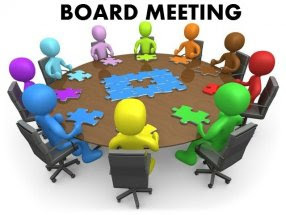 Board meetings are open to any member who wishes to attend. 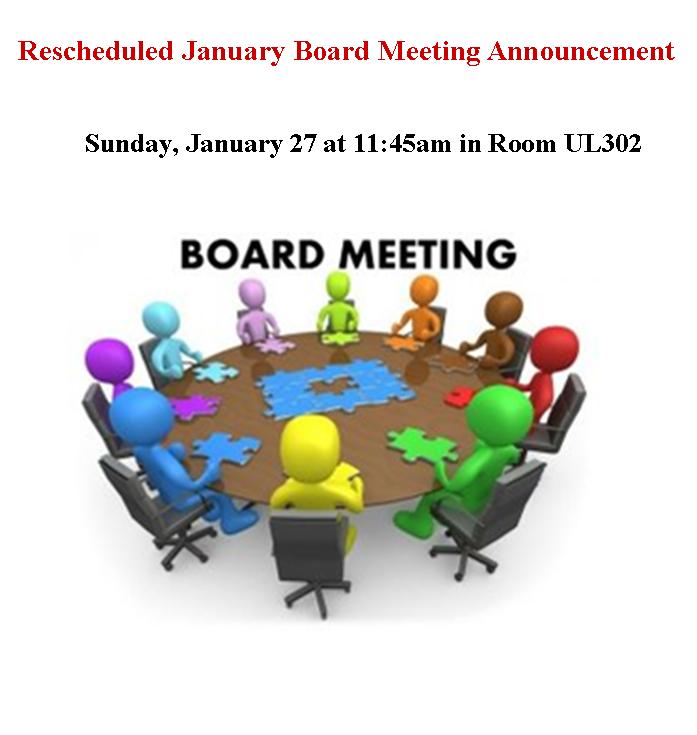 The agenda includes the monthly financial report, approval of the Annual Meeting minutes, and follow-up on suggestions made at the Annual Meeting. 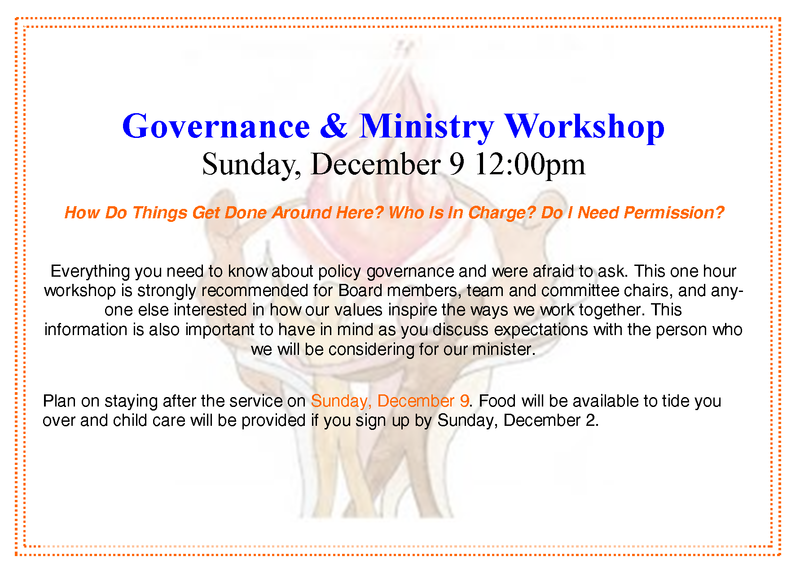 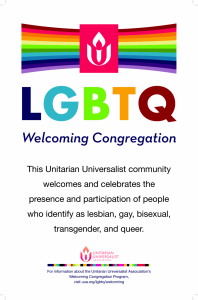 The Board will also review a ministry monitoring report on how we empower members, friends, and the surrounding community to think freely, live ethically, and grow spiritually through lifelong learning, as we explore our values, live the principles of Unitarian Universalism, and search for truth and meaning.